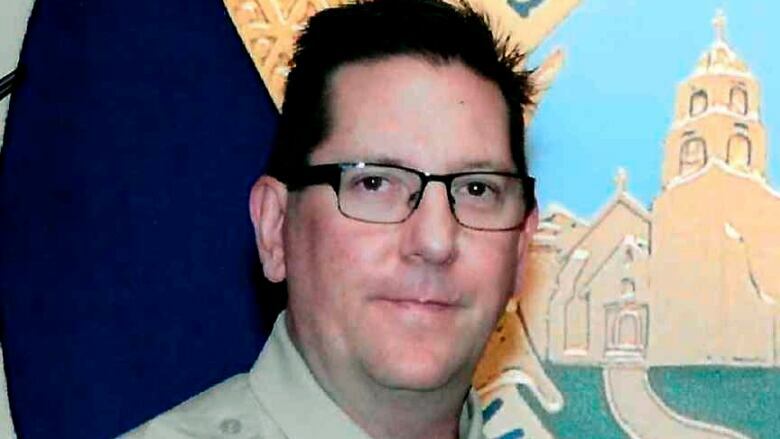 A sheriff's deputy who died in a mass shooting at a Southern California bar was shot five times by a gunman, but the officer was killed by friendly fire, authorities say. That Helus was killed by friendly fire emerged for the first time at a sombre news conference Friday, exactly one month since 28-year-old Ian David Long attacked country-music lovers at the Borderline Bar and Grill in the Los Angeles suburb of Thousand Oaks, killing 12 and wounding 22 others. "I delivered the message to him … He had no clue it was coming," said L.D. Maples, chief of the California Highway Patrol's coastal division. "It surprised all of us. He's devastated." Helus was wearing a bulletproof vest when he was shot, but officials did not say where the bullet entered his body. His wounds from Long's handgun were serious, but potentially survivable — including two that hit Helus on the edge of his vest, said Christopher Young, the county's chief medical examiner. Most body armour worn by police officers in the United States can be pierced by bullets from an assault rifle, Ventura County Sheriff Bill Ayub said. Stronger armour is available, often at an officer's own expense, but many don't like it, he said, as it can be heavy and cause fatigue. "This was a dynamic, chaotic event that led to a very brief but furious gun battle between the killer and the lawmen," he said. "Sgt. Helus and the CHP officer both knowingly and willingly went into what can only be described as a combat situation, risking their own lives to save others ... They were ambushed almost immediately." Long threw smoke grenades into the bar, obstructing what employees and patrons could see before he opened fire. He used a flashlight with a laser sight attached to his .45-calibre semi-automatic pistol as he fired. 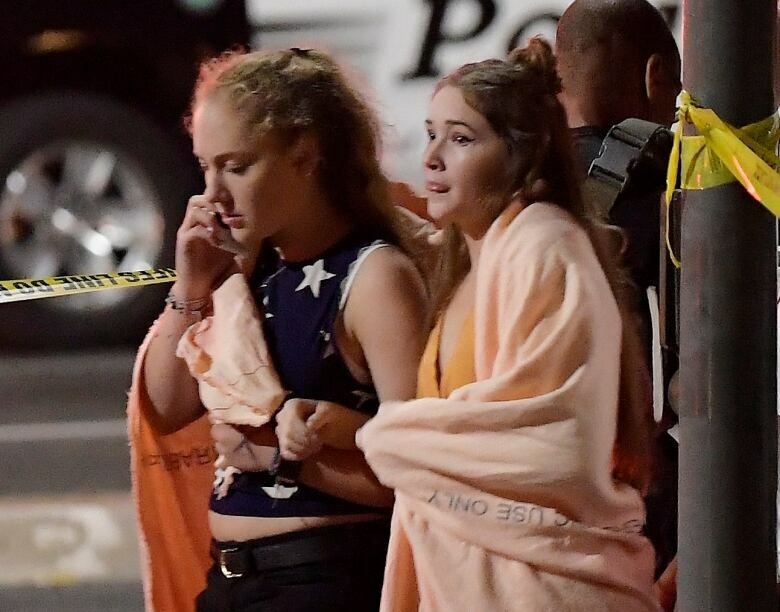 Panicked revellers ran for the doors, dived under tables and piled on top of each other in an effort to dodge the gunfire. Others ran for their lives through other exits or broke through windows and jumped out, injuring themselves in the flight.